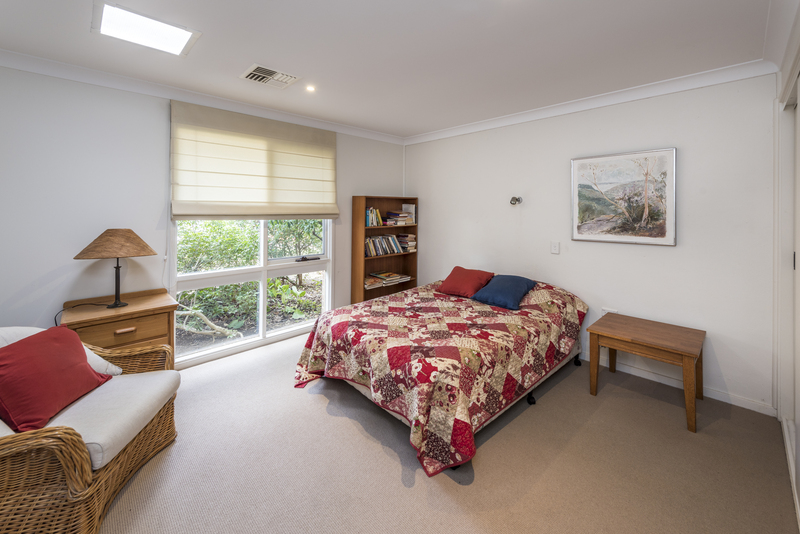 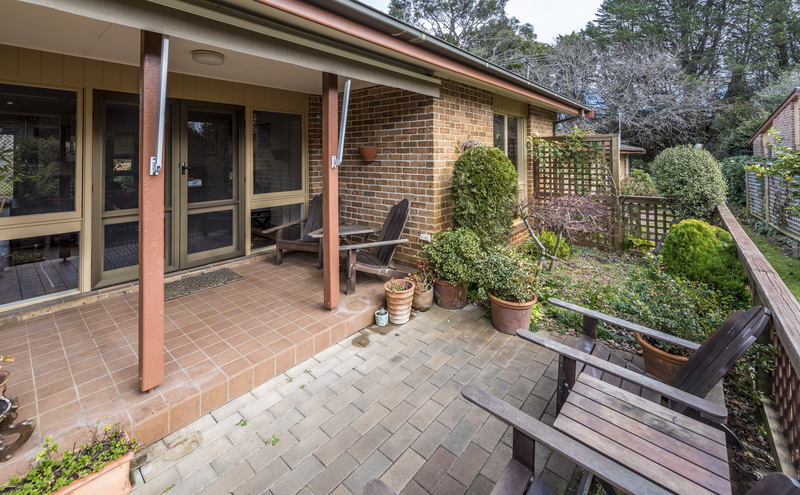 Nestled within the beautifully maintained Mt Eymard Retirement Village, this stylish three bedroom villa is the perfect place to enjoy a blissful retirement. 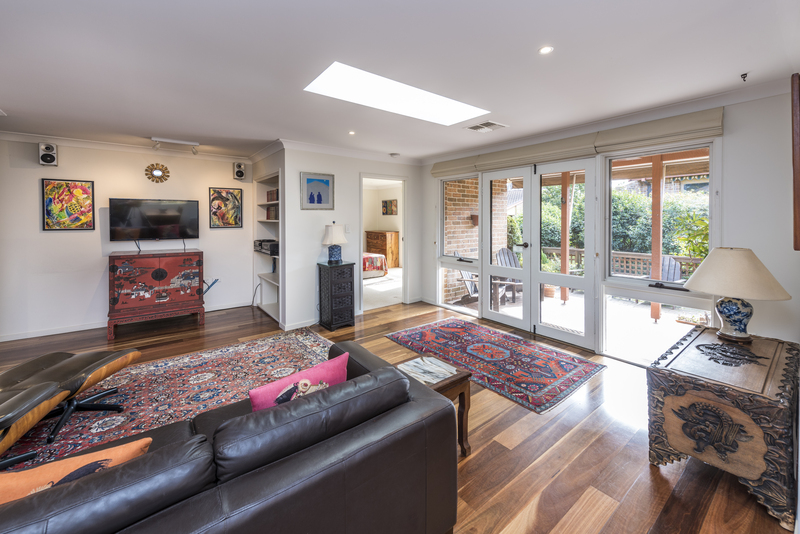 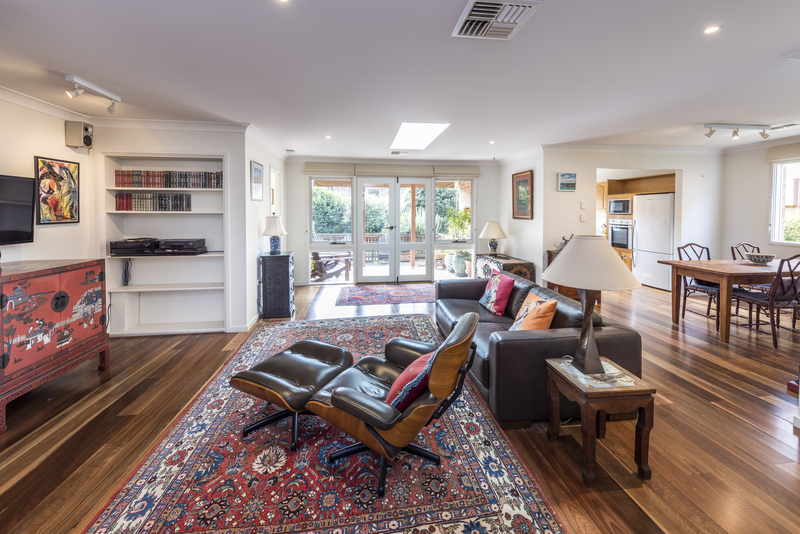 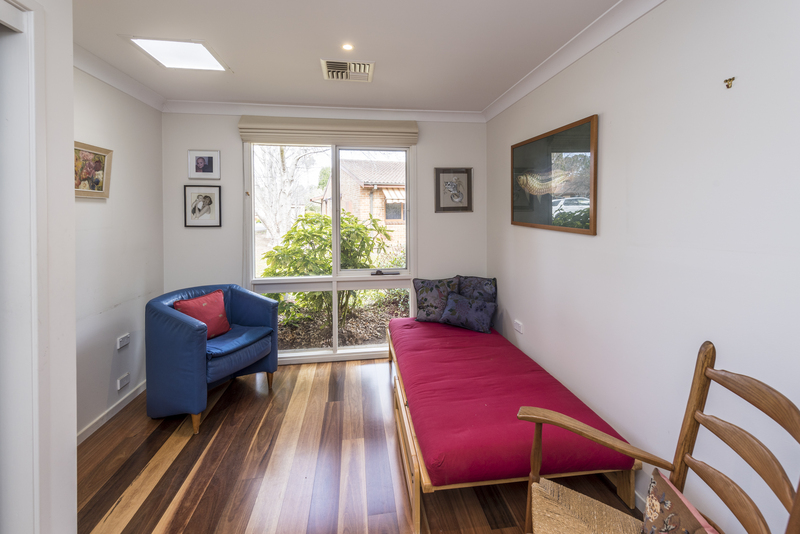 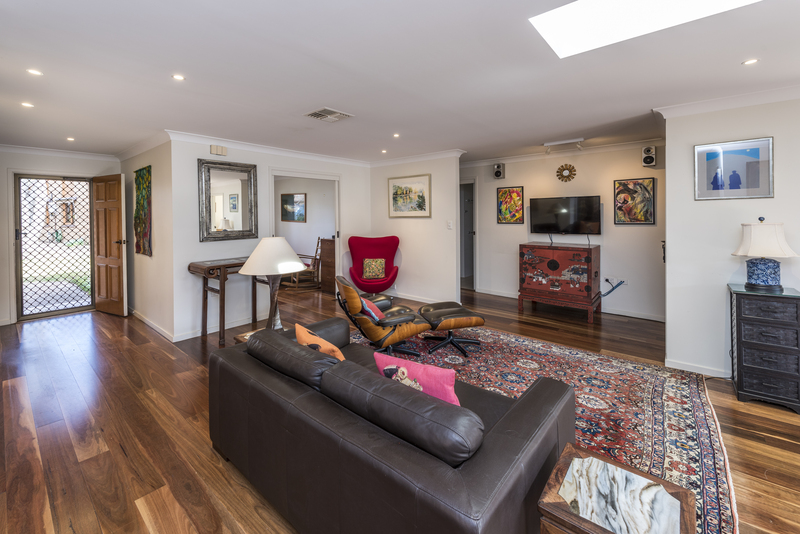 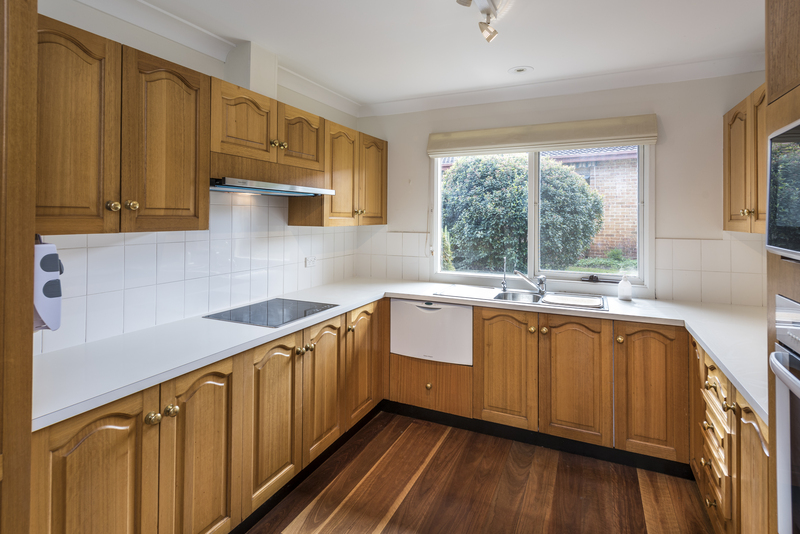 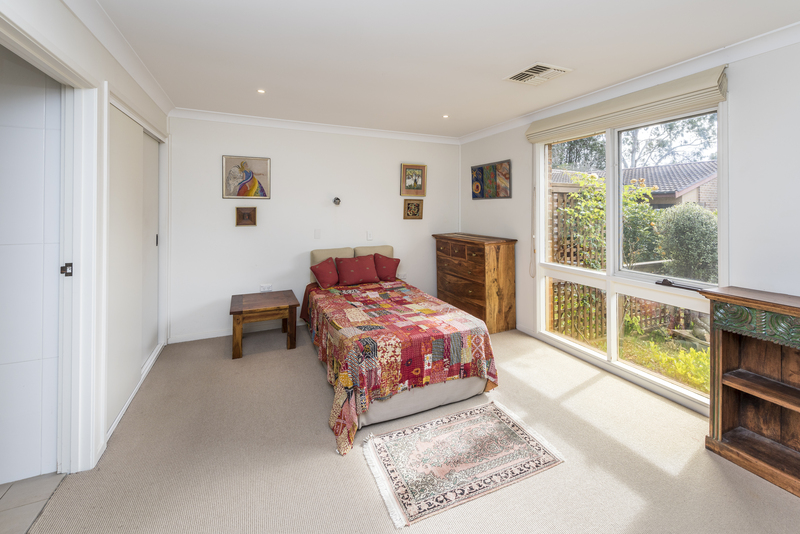 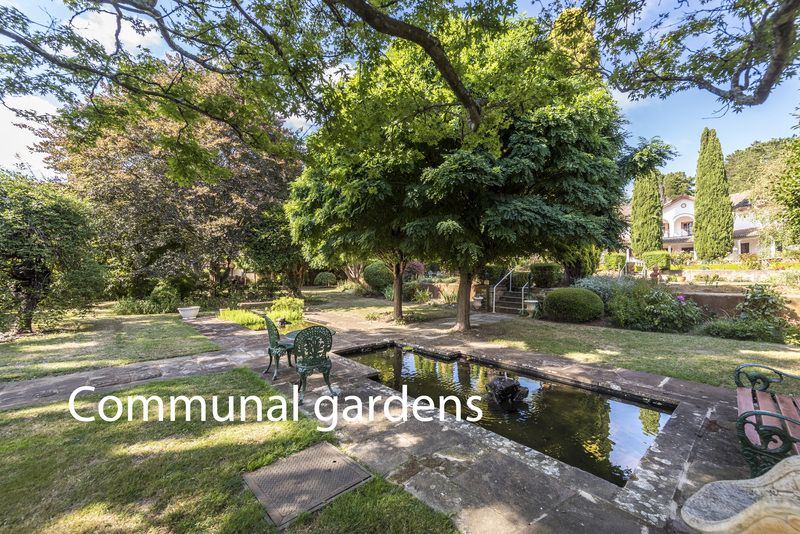 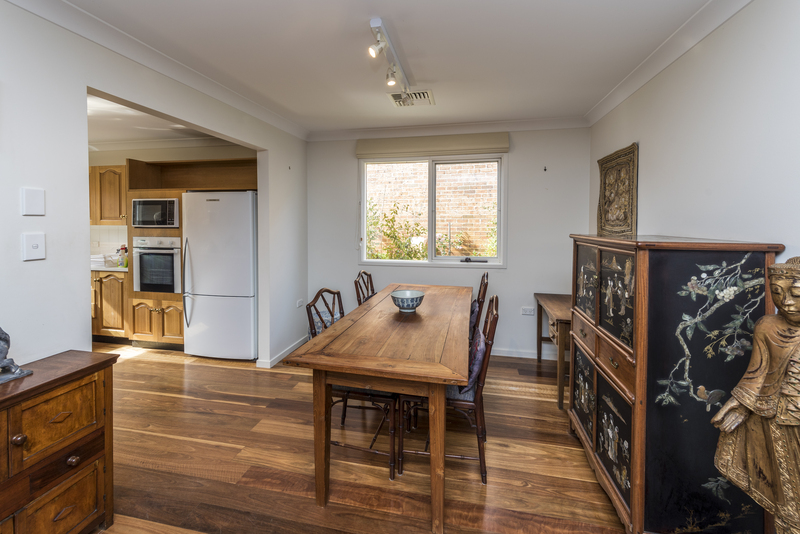 Boasting plenty of natural light, polished timber floors and a desirable north to rear aspect. 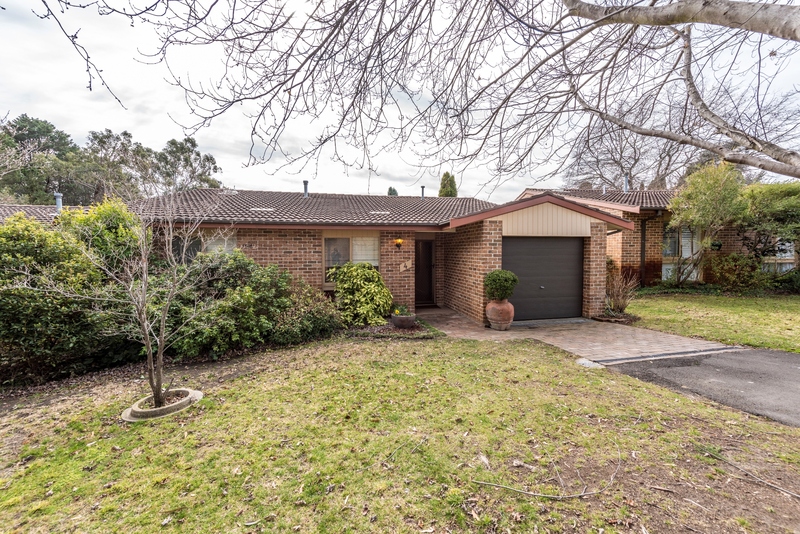 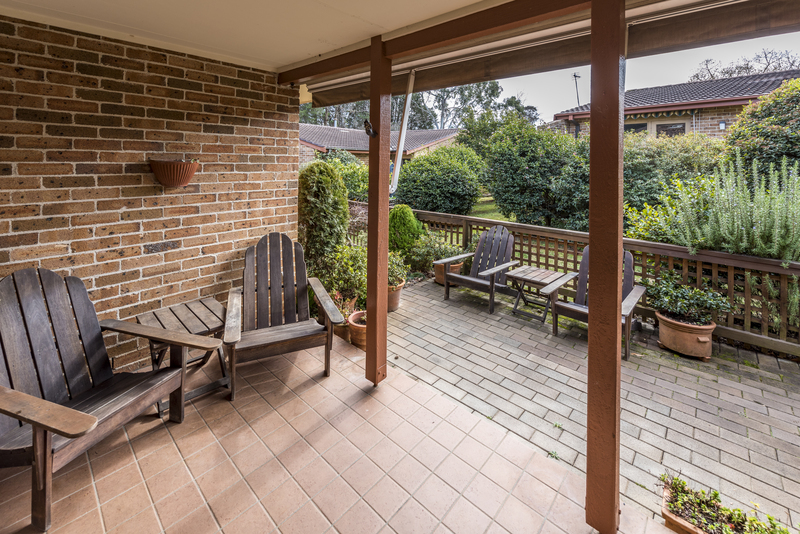 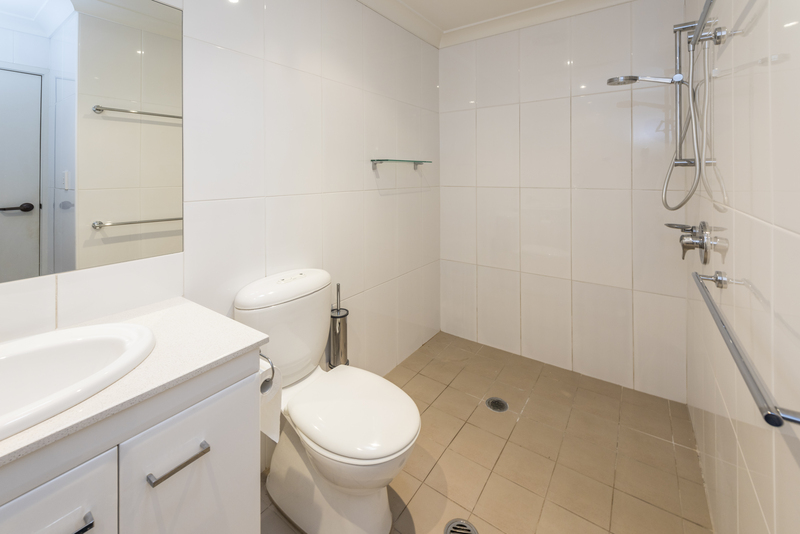 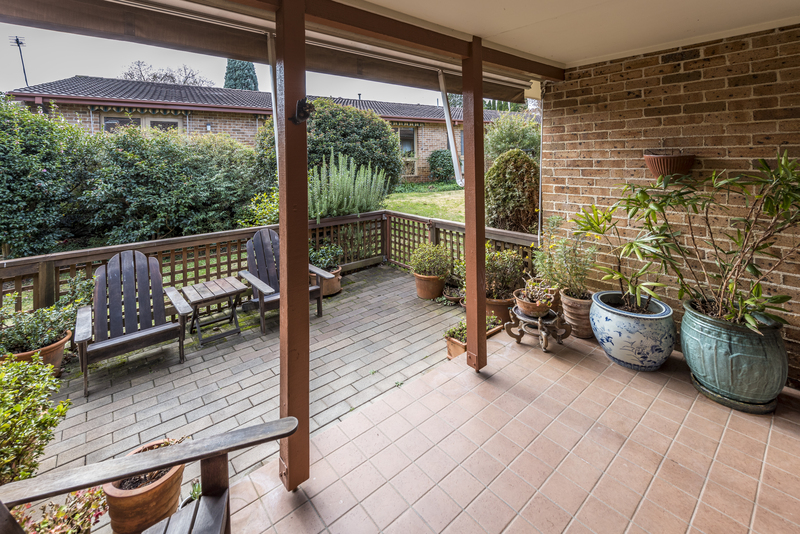 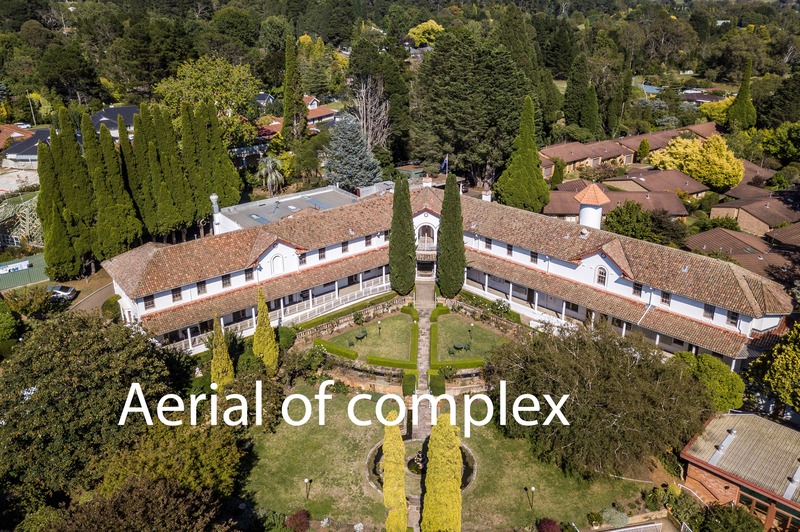 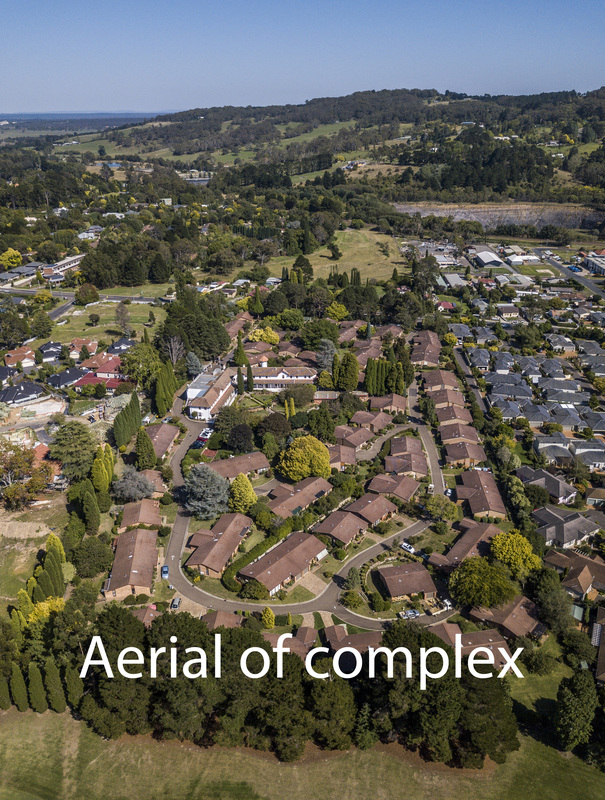 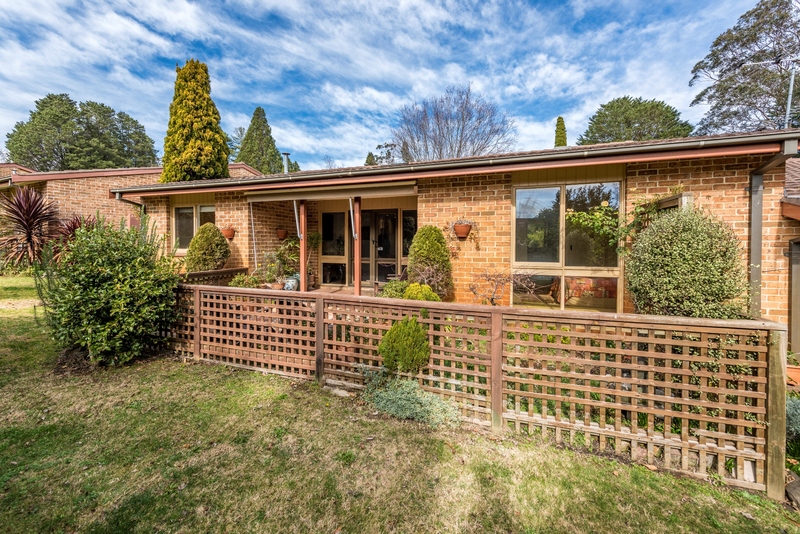 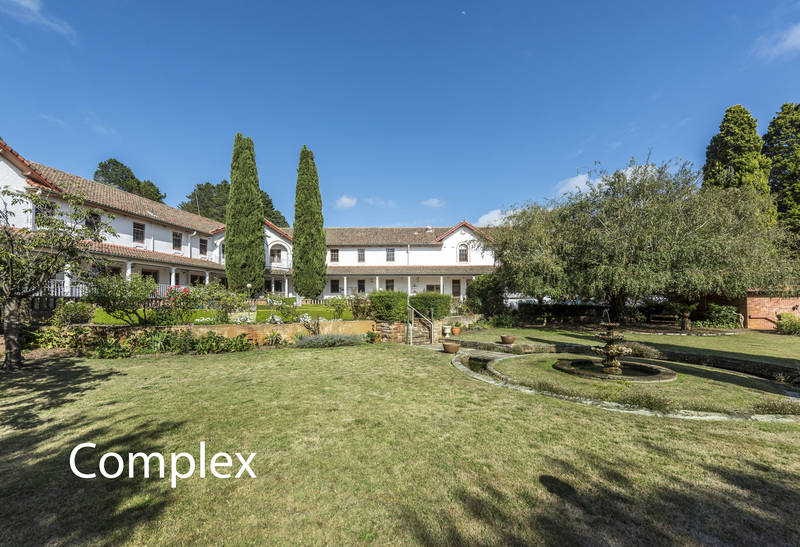 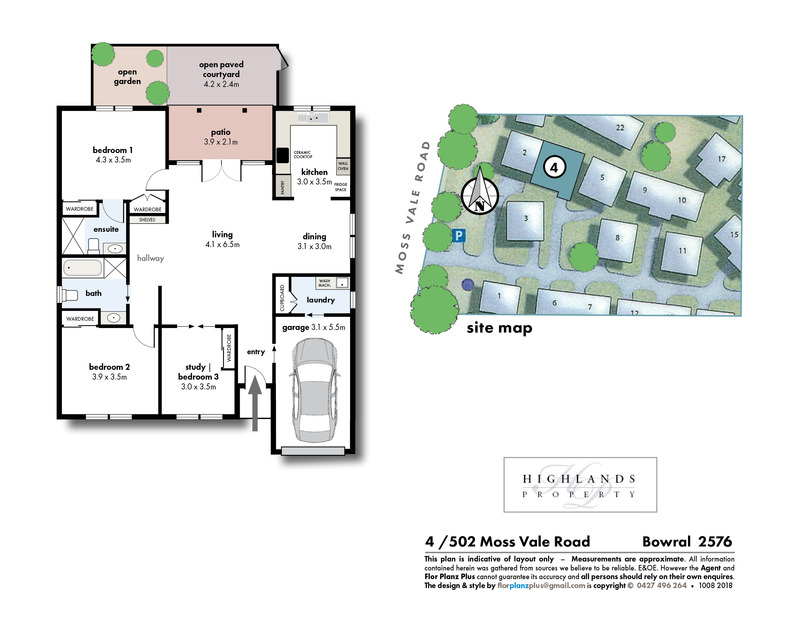 Only moments from the heart of Bowral's busy shopping precinct and public transport.